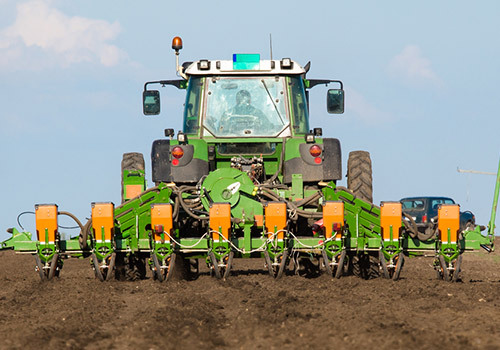 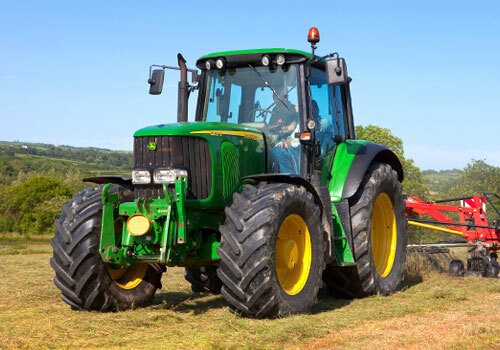 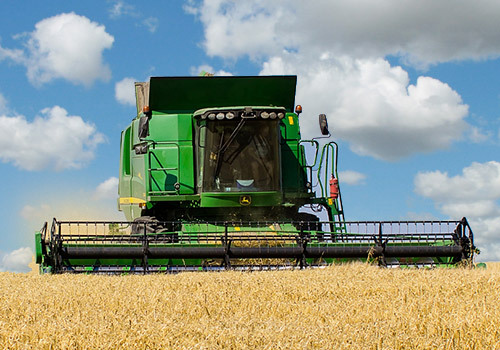 If you're working in the agricultural sector, you can trust IronPlanet for used tractors and farming equipment. 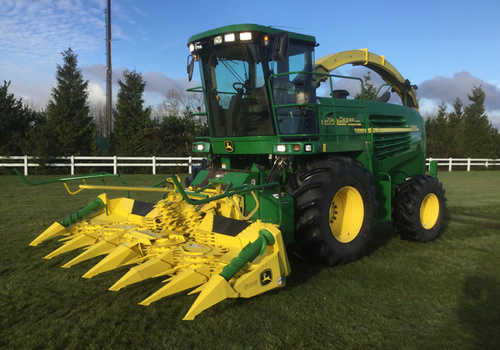 Whether you're looking for fully assembled machines or replacement parts, we can help you buy your favourite brands and models. 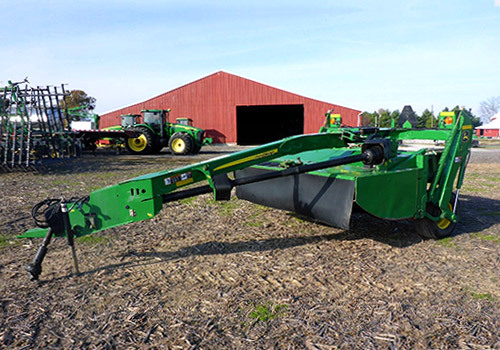 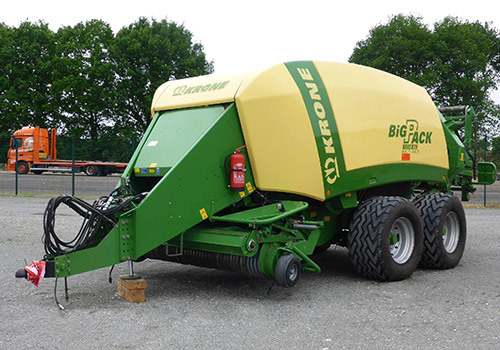 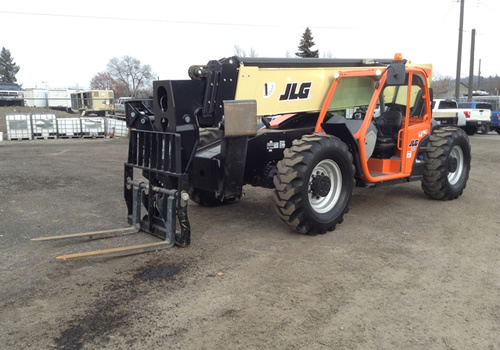 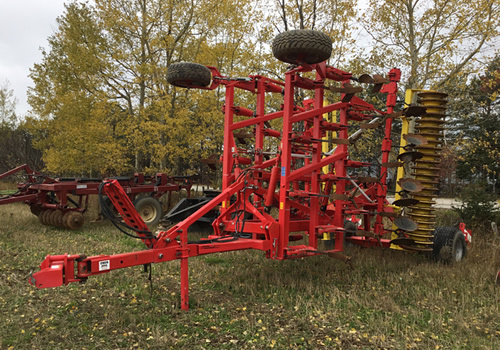 Browse our global inventory of used farm and agriculture equipment.